Happy Fall! 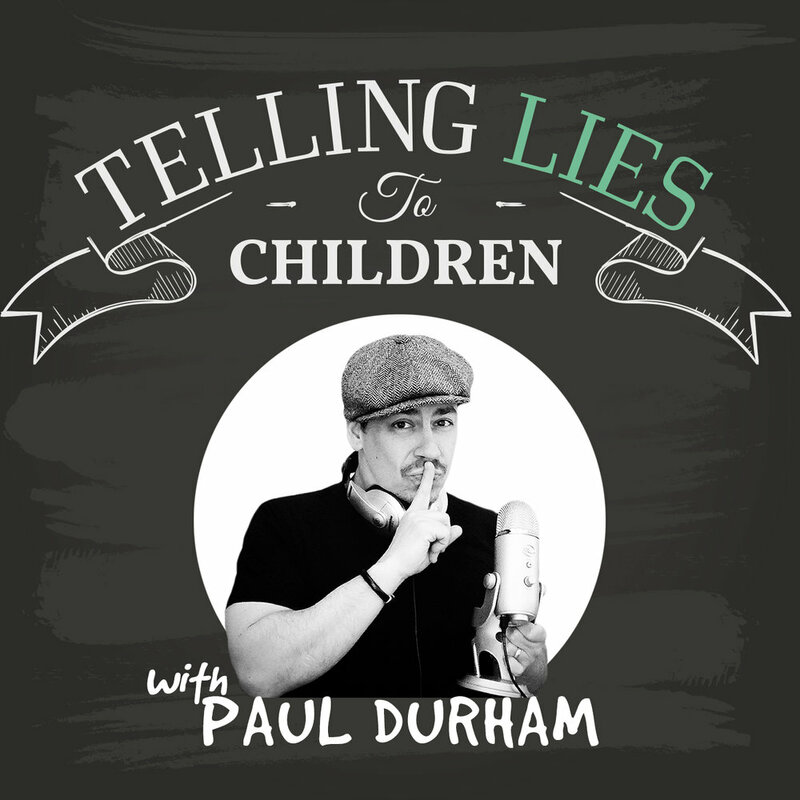 Telling Lies to Children is back after its summer hiatus. Today I'm joined by Erin Petti, author of the ghostly middle grade adventure, The Peculiar Haunting of Thelma Bee. Thelma Bee's been praised by Kirkus, School Library Journal, and fans of spooky stories everywhere. Erin and I had a great time chatting about first novels, Halloween costumes, and our mutual admiration of chicken coops-turned-writing spaces. Erin will be hosting a Thelma Bee Halloween party at the Winthrop Book Depot in Winthrop, MA, on Saturday, October 28, so be sure to stop by if you are in the area! Find Erin on twitter @empetti and on Facebook @erinpettiauthor.